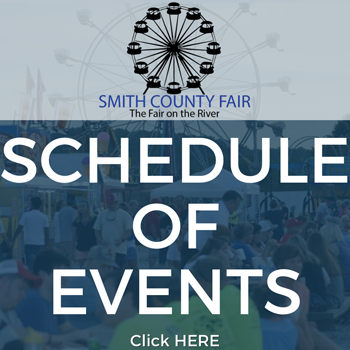 The Carnival for the 2018 Smith County Fair is being provided by the James Gang Amusements, LLC. 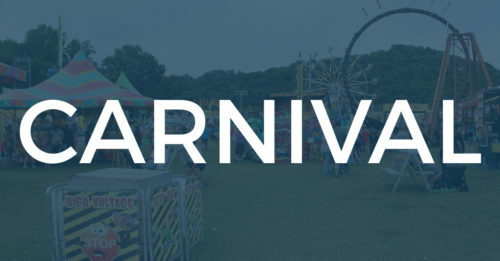 The Carnival opens each night at 5pm beginning on Monday, July 2, until Saturday, July 7. Founded in 1992, James Gang Amusement Inc. is a family ran carnival from Andalusia, Alabama. James Gang Amusements is famous for providing great rides, honest games of skill, and extraordinary midway food. Whether you visit during the day or night, your experience will be filled with joy, laughter, and fun times. Guests enjoy the smell of freshly popped popcorn and Hot and ready Polish and Italian sausage ready to be covered by freshly cooked onion and peppers, as well as the sights and sounds of our rides. At night James Gangs midway comes to life with thousands of LED lights that can be seen from miles away. James Gang Amusements’ goal is to create a family friendly atmosphere by providing the best midway out there with professionally trained employees.